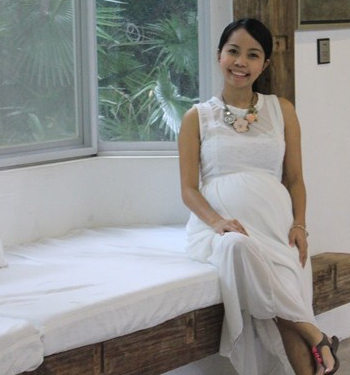 This year is a “magical milestone” for the blog. I am totally humbled and joyful to share with you that my page views has skyrocketed to a level that I have never expected! To where it started, it has definitely gone a long way. I am simply over-the-top grateful! 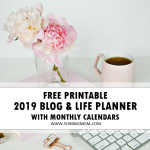 Looking at my site stat counter, it clearly tells me that the free printable organizers I passionately create for you has taken the blog to where it is now. I guess I can say that you love the organizers I share as much as I love creating them for you! They’re usually the most visited posts! 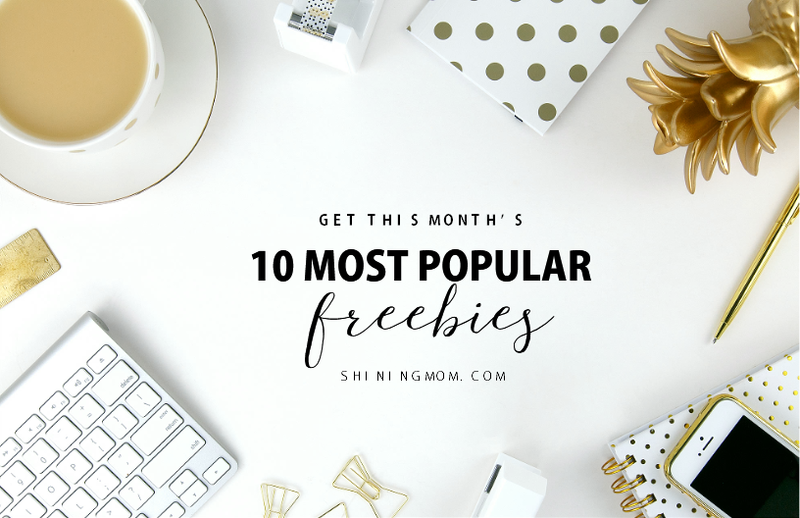 Would you be interested to know what are the current most popular freebies on the blog? 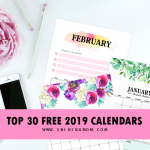 I thought of rounding up this month’s most popular freebies on the blog today. Be sure to snap your free copies of the freebies you missed by clicking on the freebie title to direct you to the original post. Here goes! 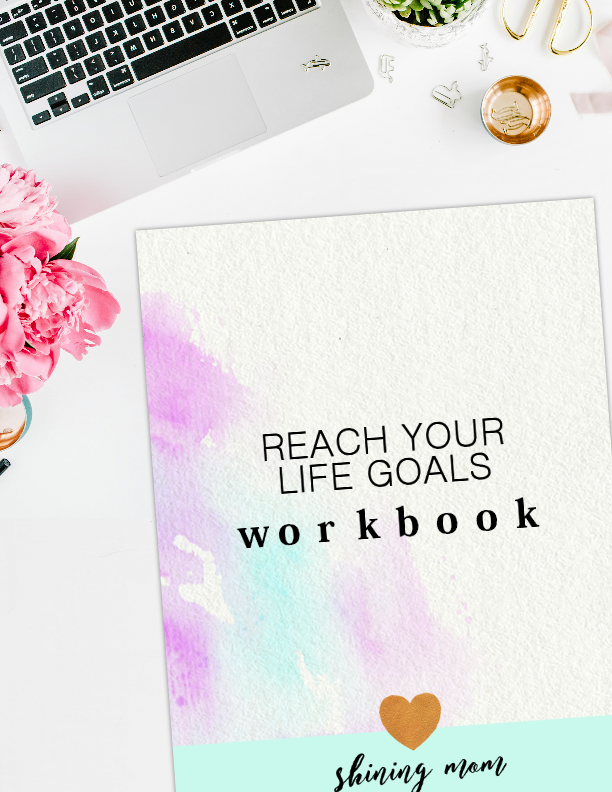 This is a truly empowering workbook that will help you identify your life goals. 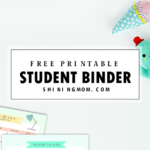 It’s a solid binder that will drive you to your success! 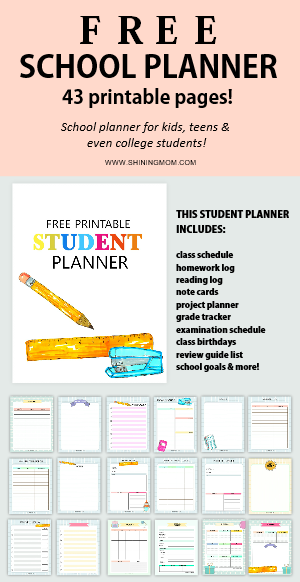 This freebie is going viral on Pinterest these days. It’s now being pinned thousands and thousands of times! 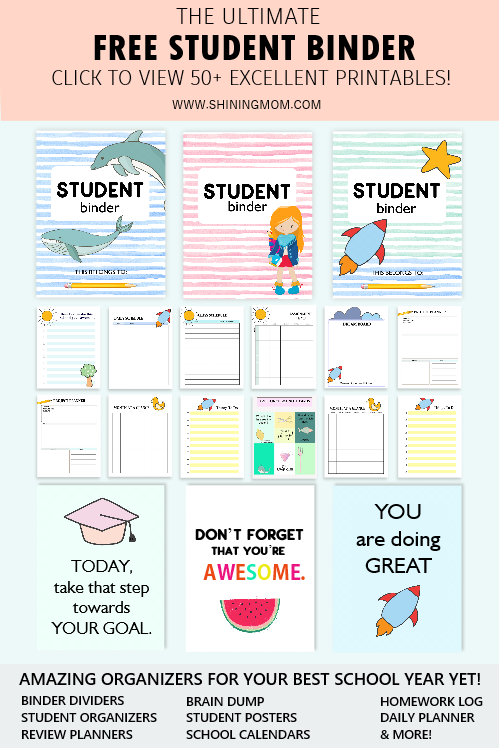 If you have a vision board or if you’re still planning to create one, I think you’ll love to pin along the free printable cards I have for you. 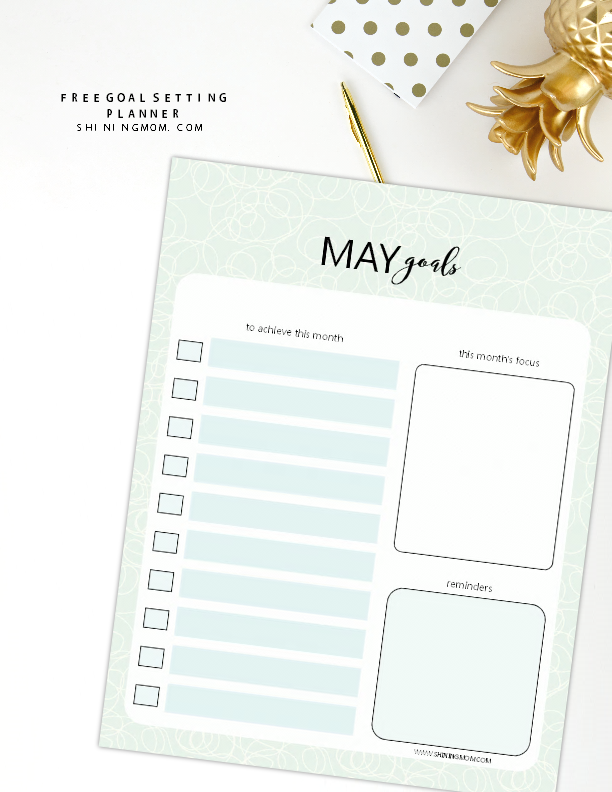 If you’re looking for weekly planning pages to organize your days, you might love to see this one. Readers love it’s simple, beautiful and functional layout! 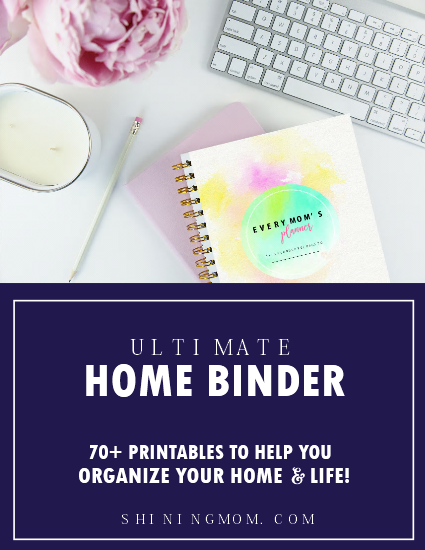 This freebie has been launched only a few days ago but it is now being downloaded a hundred times! 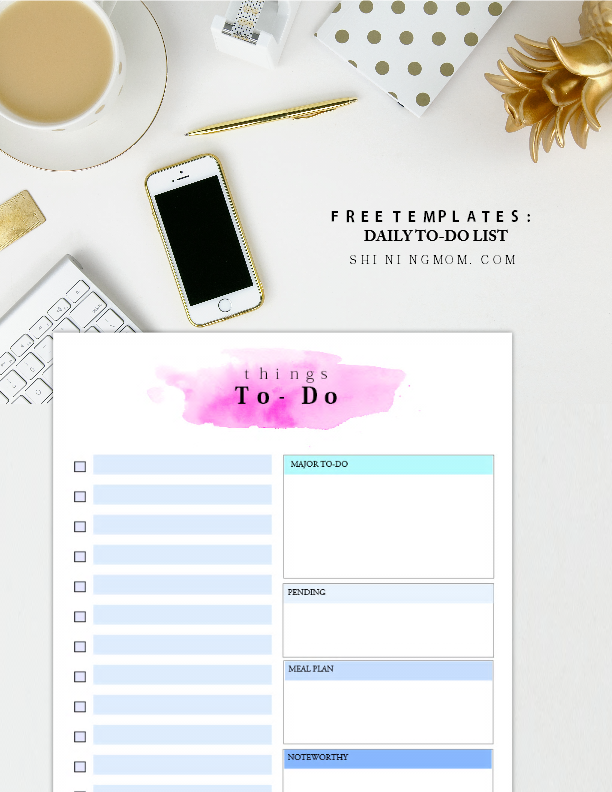 You’ll love to use this to organize your tasks on a daily basis. Should you love to hang around quotes that are sure-fire to inspire you as you work, be sure to hop over the post to grab the copy! Lady bosses like you love this post! An empowering art print that reminds us how beautiful we are. 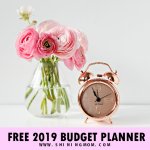 Well of course, “Design Your Life You Love” planner made it to the list! 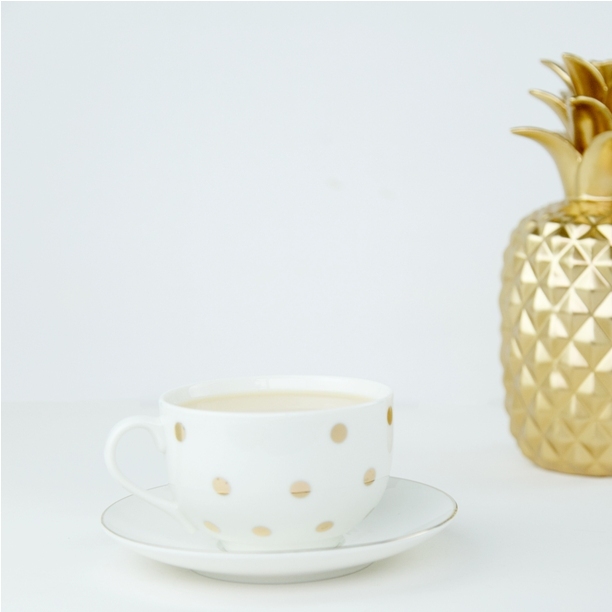 Since its release, this post is consistently a very popular post on the blog! 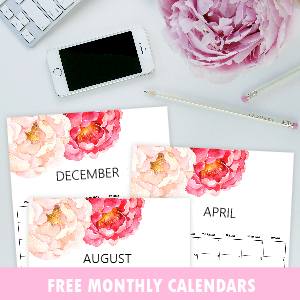 Another trending post on Pinterest these days, this set of free printable monthly planners has been for about 10,000 times! The most popular calendar in Shining Mom blog! This post is popular these days as the month of May is nearing. 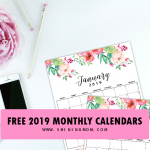 Check out the 12 lovely printable calendars and print what you like to use for the month all for free! 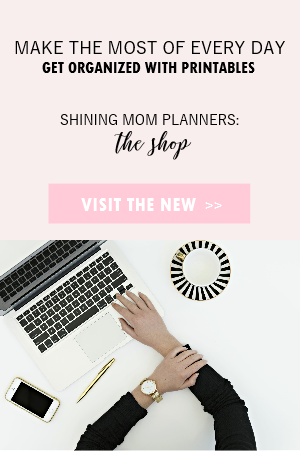 It’s really heartwarming to realize that these days, you visit Shining Mom not only for your doses of mommy inspirations but also for your printable organizers needs. Because of this, I will do my very best to make every freebie and every post count. P.S. 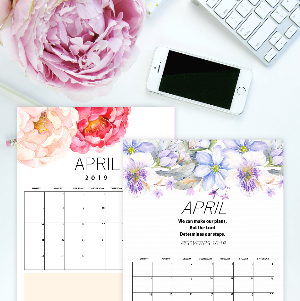 Watch out for your free monthly planner for May, my birth month. It’s going to be a beautiful treat that you can’t afford to miss. It’s ready. It will be released very soon! 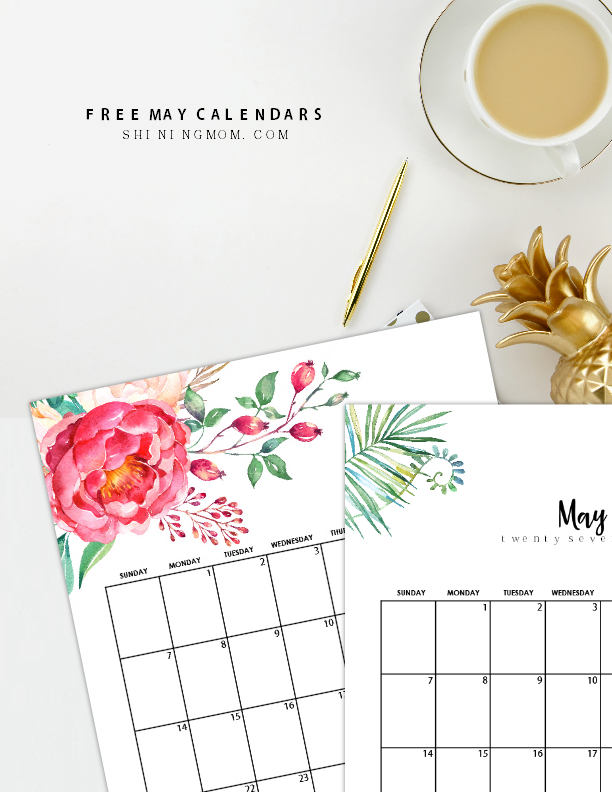 « Free June 2017 Calendar: 12 Gorgeous Designs!